F2912190# 11731 83A AV, Delta, Scottsdale - Realtor in Surrey with Century 21 Coastal Realty (Surrey) Ltd. Description: Curb appeal! This 1200 sq.ft. rancher has been tastefully remodelled over the last little while. Lots of updates include newer double vinyl windows, paint, laminate floors, tiles, bath, kitchen cabinets, etc. The workshop at back can also double as a teenage hangout. 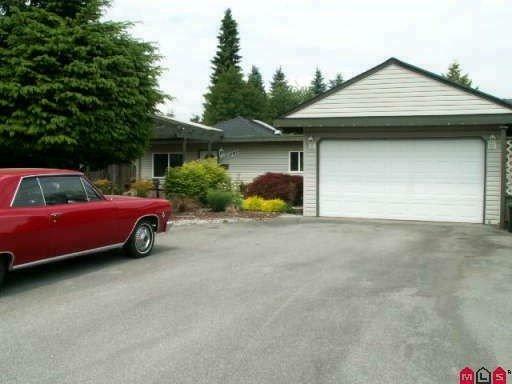 This home has been lovingly well maintained and it's on a quiet street with great neighbours. Appts are a must due to friendly dog. A must see.